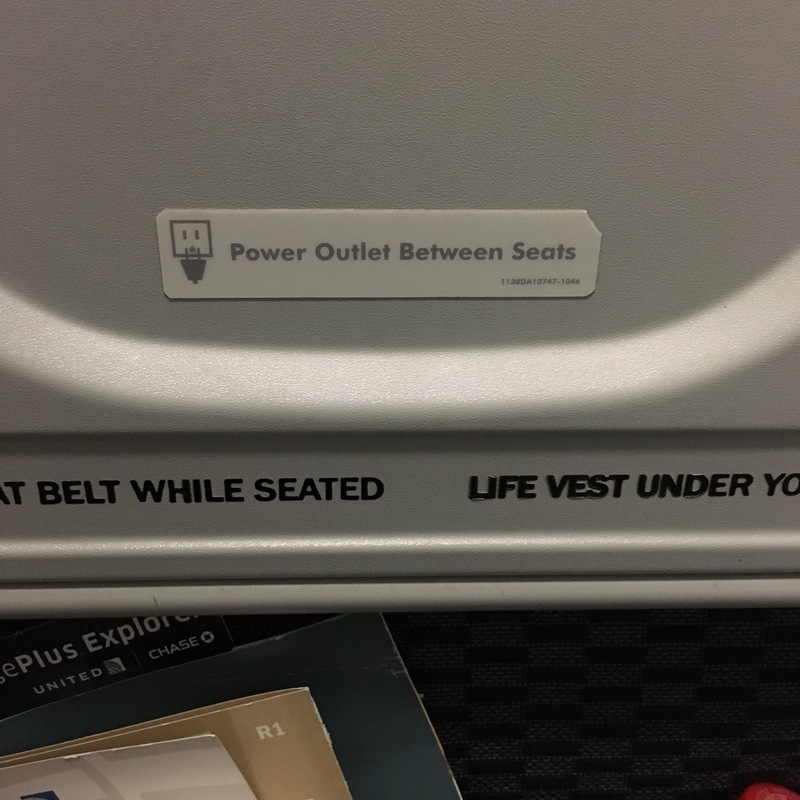 Quick Question: Is there a more promising sign to see on an airplane than “Power Outlet Between Seats”? This seems dumb, but with the exception of “Free Baked Goods” nothing makes a five hour flight seem so easy. Let’s be honest here, flying across the country is an exercise in Pop Culture gymnastics. You need your devices to stay charged for as long as you can to keep you sane. For example, I listened to three albums, two podcasts, and watched four TV episodes while sitting here. I’m still on the plane right now, and I don’t even need my battery pack for my phone. This is delightful. Can we make this standard on all aircraft? Please? In an increasingly divisive world this might be a rare moment of complete support.